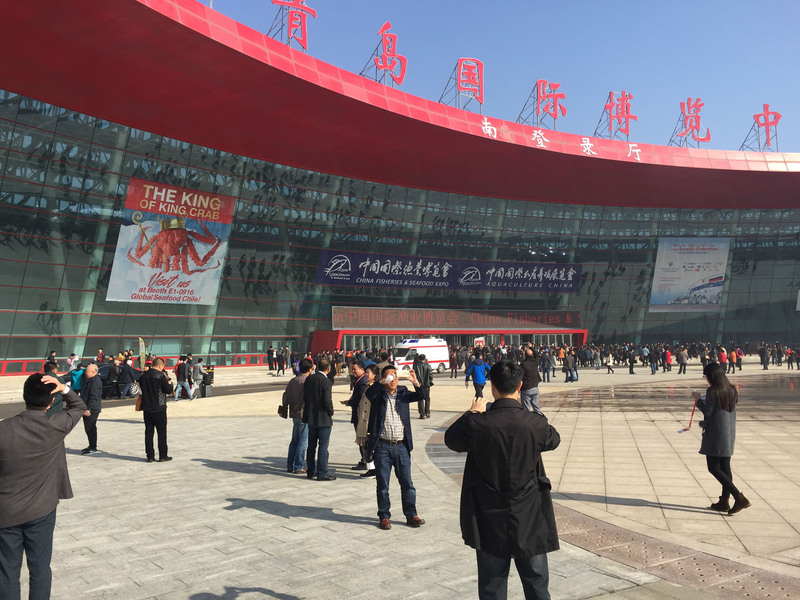 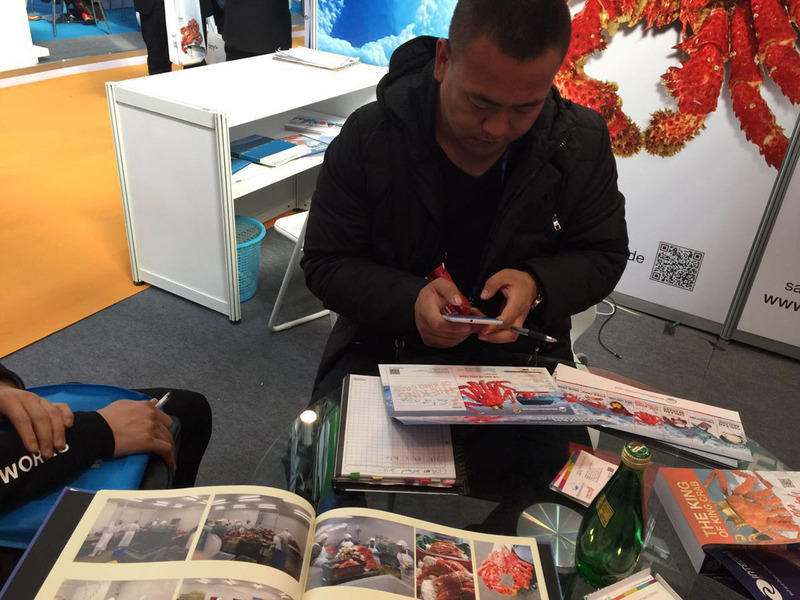 China Fisheries and Seafood Expo is Asia's largest seafood expo! 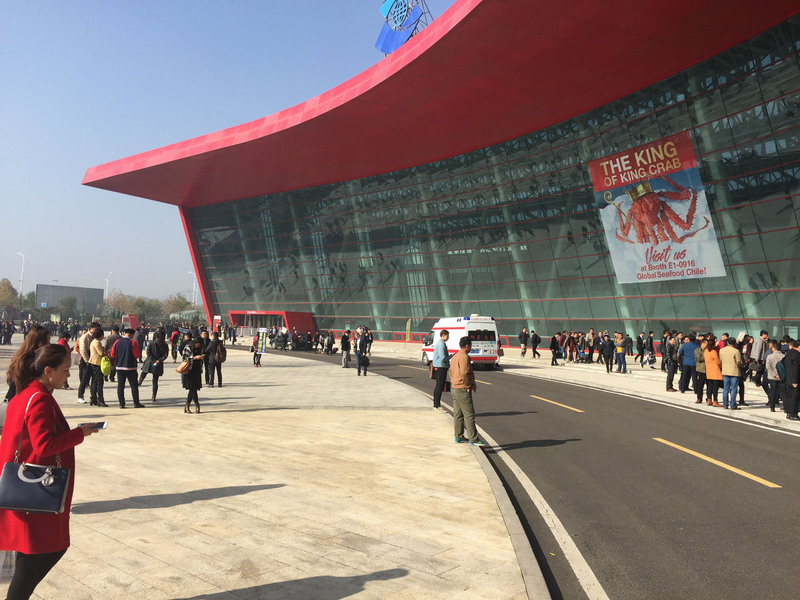 A look at CFSE. 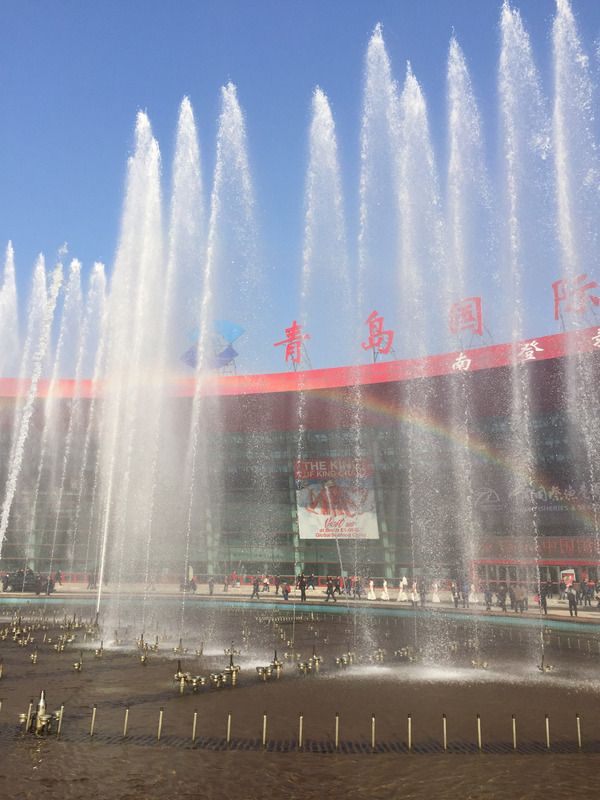 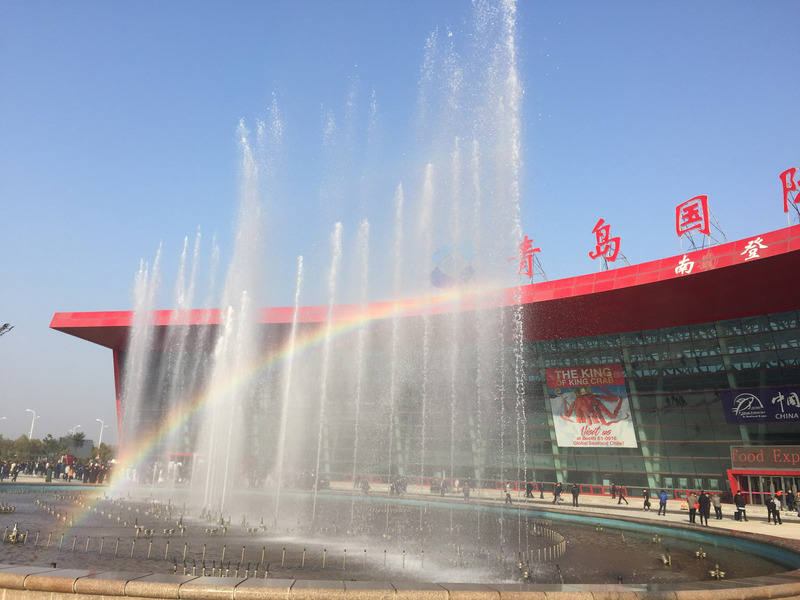 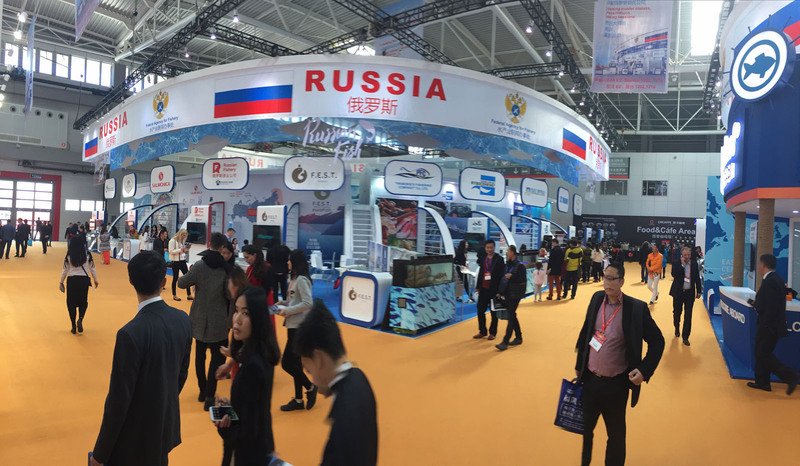 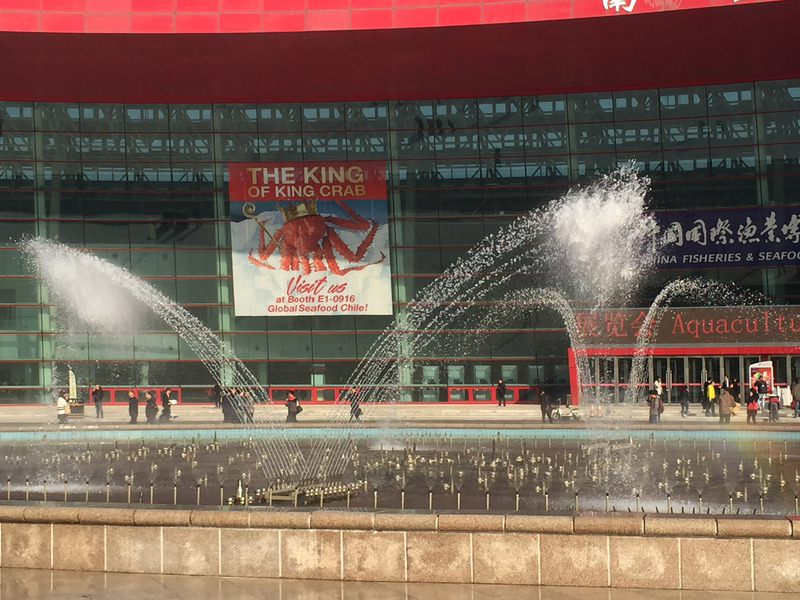 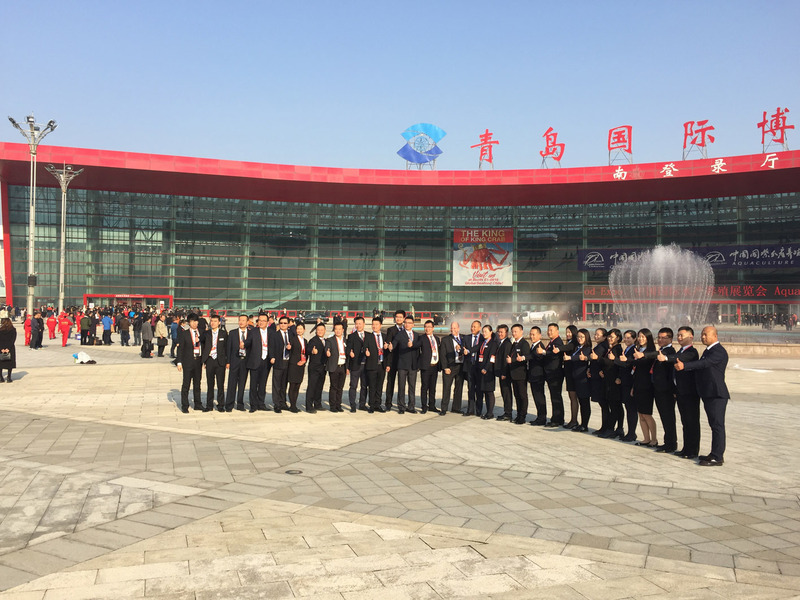 Global Seafood Chile was sucesfully at China Fisheries & Seafood Expo / November 2017, wherein all seafood companies from around the world shown their business in the world’s largest and fastest-growing seafood market. 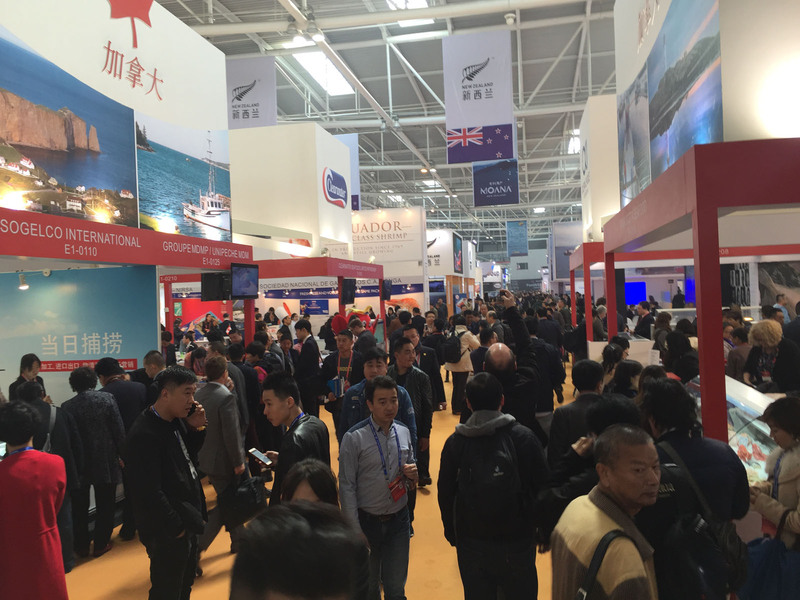 CFSE 2016 featured 34,000 square meters of exhibit space and more than 29,000 visitors from almost 100 countries. 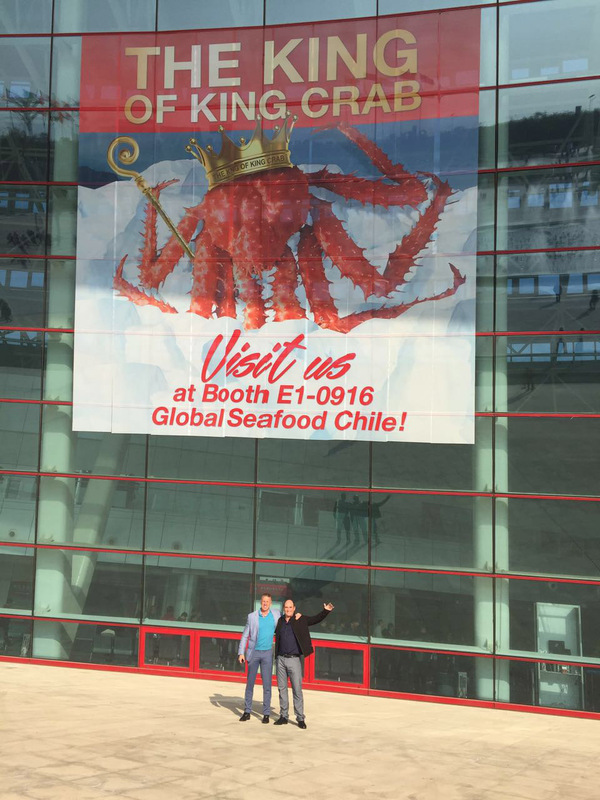 GLOBAL SEAFOOD CHILE IN CHINA FISHERIES & SEAFOOD EXPO, BOOTH E1-0916. 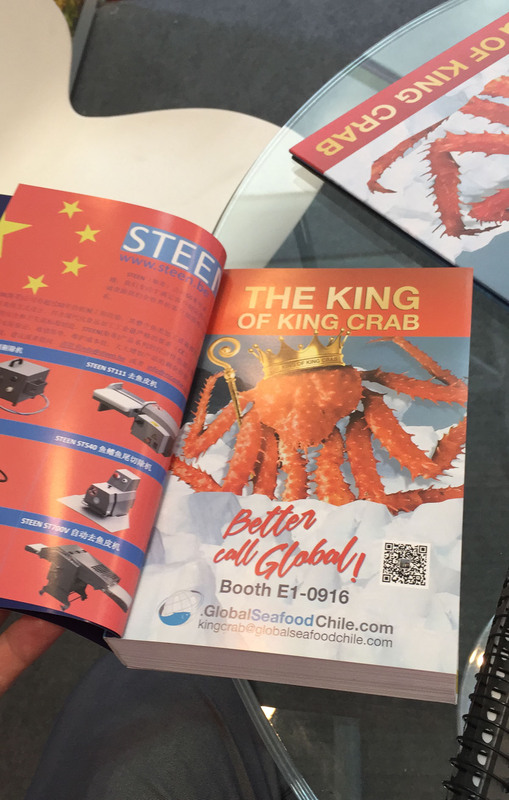 November 1-3, 2017 WINDY GO TO WINDY.COM GLOBAL SEAFOOD CHILE WAS IN HONG-KONG'S SEAFOOD EXPO, STAND 5-832. 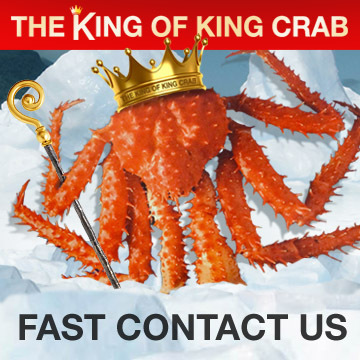 VISIT & CONTACT OUR SALES OFFICE IN LONDON FOR THE WHOLE EUROPE. 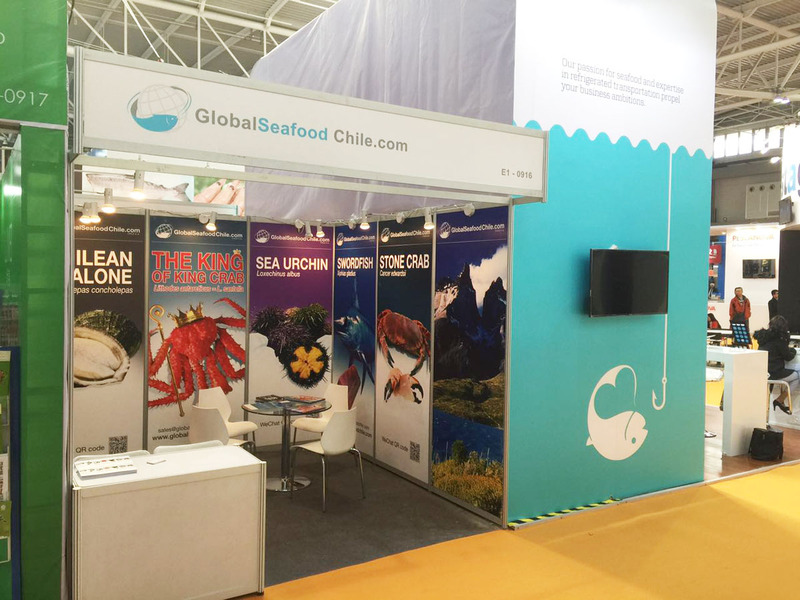 As one of the leading seafood producers in Chile, Global Seafood Chile S.A. is continuously searching the seafood market and locating the best suppliers with sustainable practices to bring our customers the world's finest seafood. 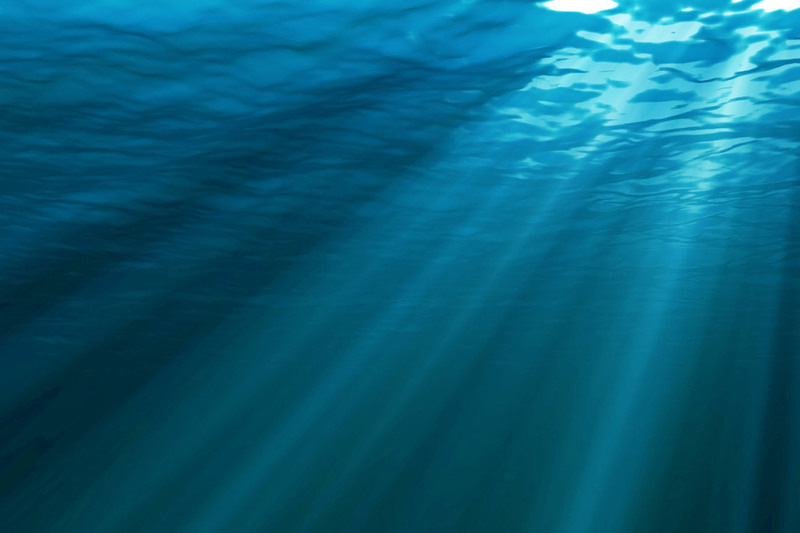 This website broadcasts Radionomy Station Radio!